At the age of two, toddlers' cognitive skills transform: they are less reliant on the concrete world, and can envision abstract ideas, images and scenarios – using their improved mental representations of objects and events. In other words, your baby can now imagine the cookies in the pantry and try to get to them without the need to actually first see them there to verify their existence. At 18 months, your baby already knows a lot about how to classify objects. Watch as she sees a ball in a book and runs to her room to get a real one. 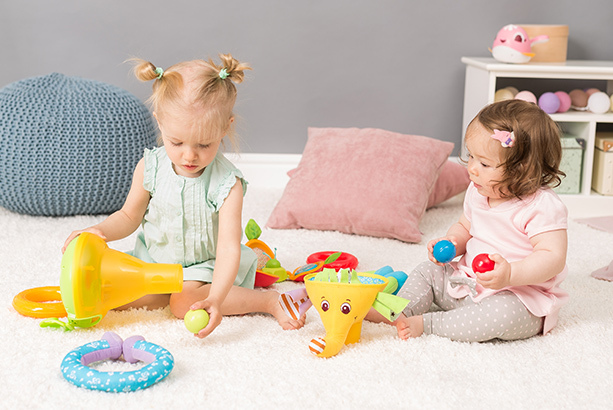 She may spend hours separating objects into different categories, which are then rearranged and re-categorized again and again; toys categorized according to color may be later reshuffled into groups of shape or size. 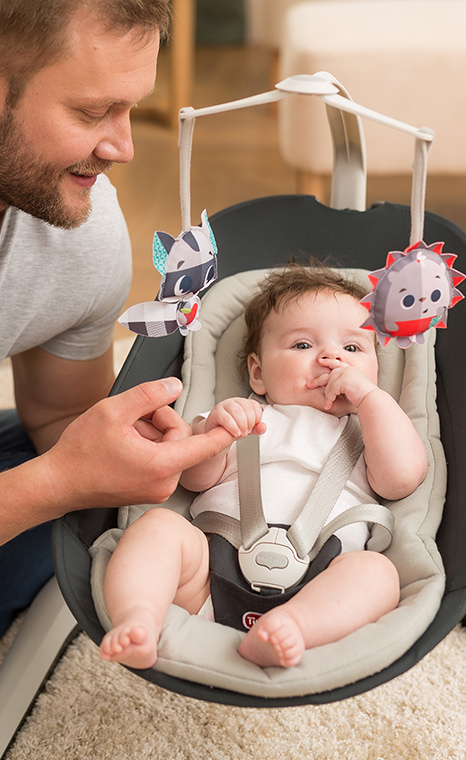 These developments help your baby to be more flexible in her thinking and encourage creative approaches to problem solving. 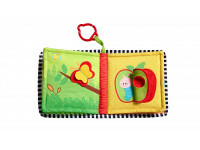 Looks for a desired object or toy in more than one area or hiding place. Can search for a toy in a place she left it days before. Places round and square-shaped blocks in their proper slots. Completes a puzzle of two-three pieces. 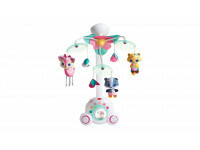 Draw his attention to the colors and shapes of toys and objects, and the type and textures. Encourage your baby’s curiosity, especially when he seems to have “failed” at a task. Try not to be critical so you don’t inhibit him from trying again.